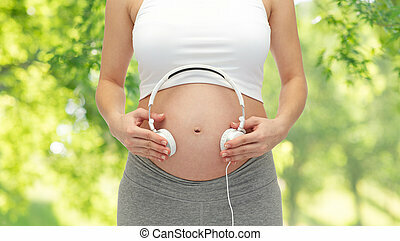 Close up of pregnant woman and headphones on tummy. 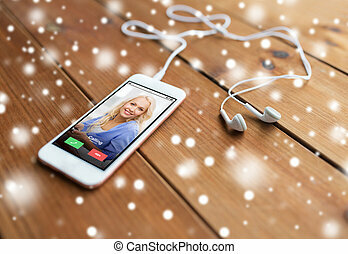 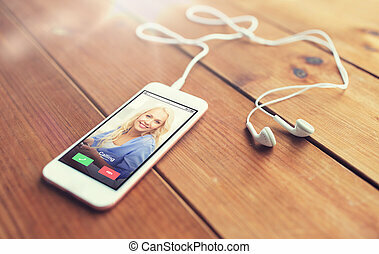 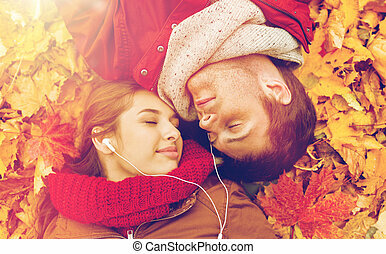 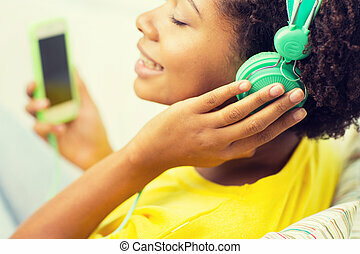 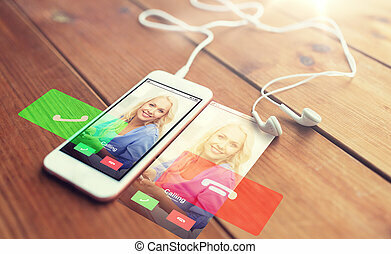 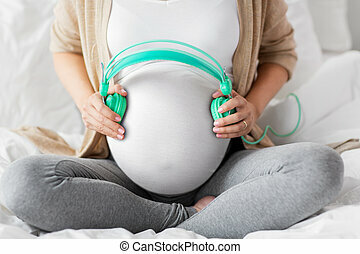 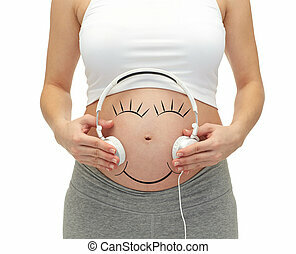 Pregnancy, people, music, technology and expectation concept - close up of happy pregnant woman applying headphones to bare tummy. 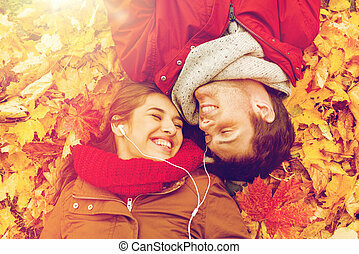 Sharing moment. 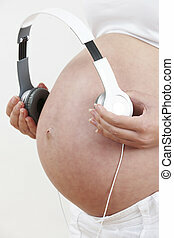 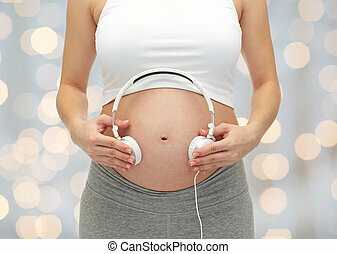 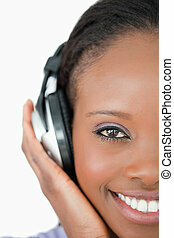 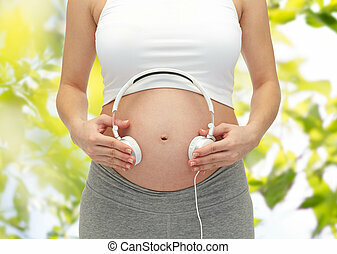 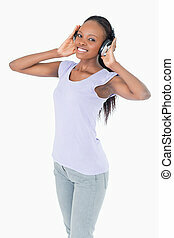 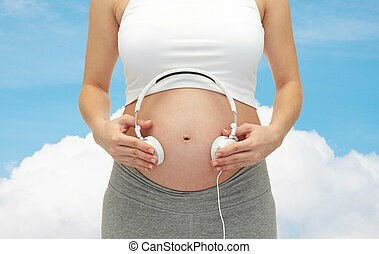 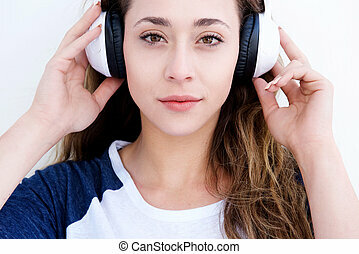 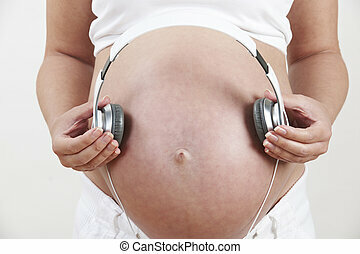 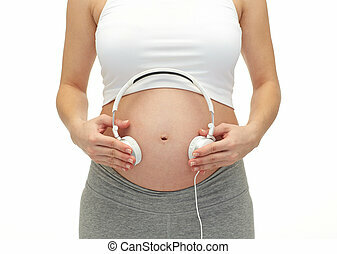 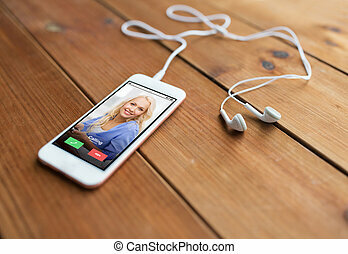 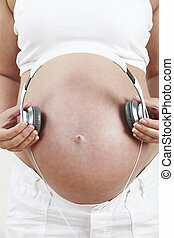 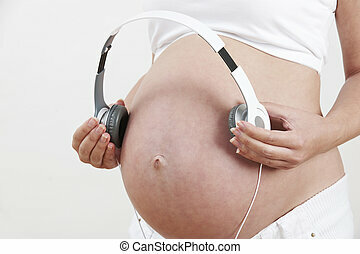 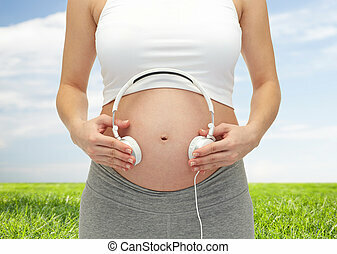 Close up portrait of pretty pregnant woman putting headphones on her tummy. 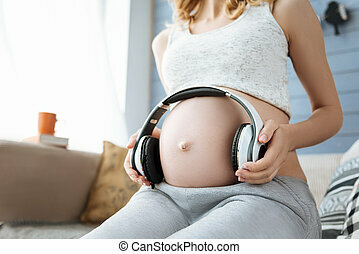 Hear it. 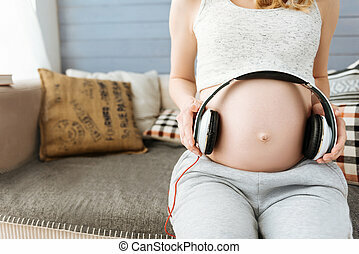 Close up of pregnant pretty young woman listening to music and using headphones on her belly while relaxing on a sofa. 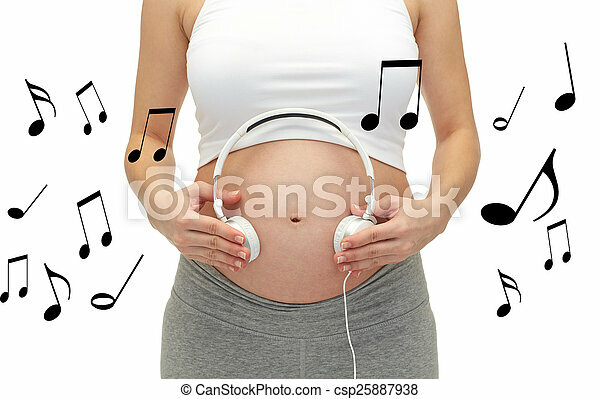 Harmonic sound. 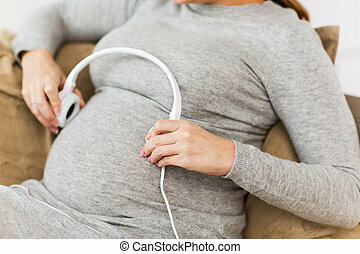 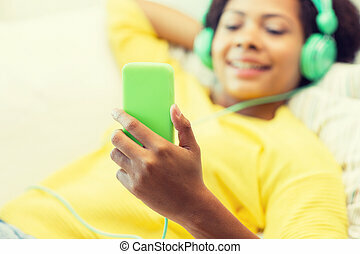 Close up of pregnant happy young woman using headphones on her belly and listening to music while relaxing on a sofa.